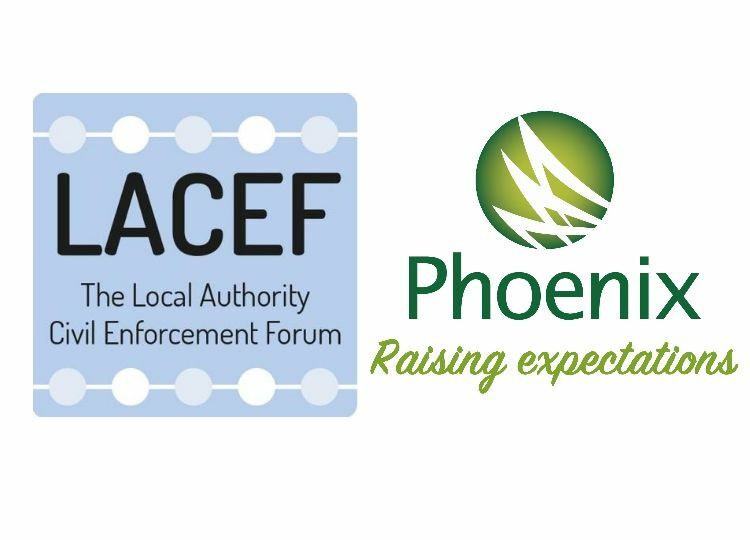 Phoenix are proud to be sponsoring this year's LACEF Conference, being held at Cardiff City Hall on 20th February 2019. The conference brings together public sector collections, in-house enforcement agent teams and stakeholders, providing insight on industry developments and new initiatives. Russell Hamblin-Boone (CIVEA) - asking is there an acceptable face of enforcement? We look forward to seeing you there on the day.